Honest, reliable, and professional bond agents across central Missouri. 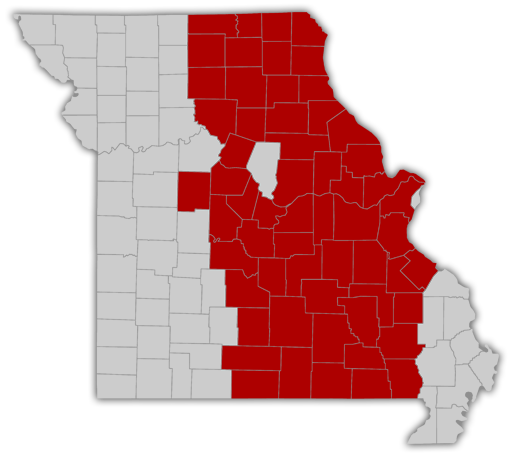 Dan Mense Bail Bonds represents a collective network of bond offices across central Missouri. Our services are available for individuals arrested in any of the 50 counties that we serve. Our experienced bond agents are available seven days a week, offering 24-hour bond services. We are committed to educating you on your constitutional rights, and to helping you successfully navigate the bail bond process. Our licensed bondsmen and bondswomen have the resources to help you better understand the What, When, and Why of bail bonds. We also offer free warrant checks to avoid any surprises during the posting of your bail. We pledge to handle your case with all the professionalism and courtesy that our name implies. If you or a loved one is in jail, make us your first call for bail bonds.